Independent restaurant operator Lemoni has appointed Escapade PR & Marketing to help with its plans to launch a number of Greek restaurants across the South East. The campaign will commence with the opening of a new flagship venue at The Oracle, Reading and continue as the company secures more locations over the coming months. 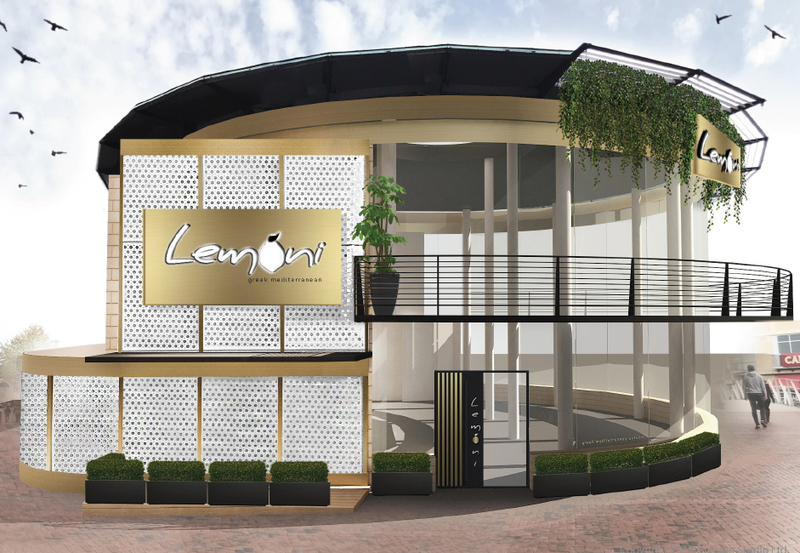 Lemoni will offer an authentic Greek dining experience, serving a wide range of traditional dishes and cocktails with a modern twist, within an inviting and lively environment typical of the Mediterranean. Our consumer PR team specialise in connecting everyday brands with everyday people across four core sectors; Consumer Lifestyle PR, Food PR, Retail PR and Sport, Health & Wellbeing PR. More information on these areas of knowledge and the work we do with instagram influencers can be found at www.escapadepr.com/about-us.